As one of the nation’s largest VoIP providers, VIVOLINES has been delivering Amazing Service to businesses of all sizes since 2013. 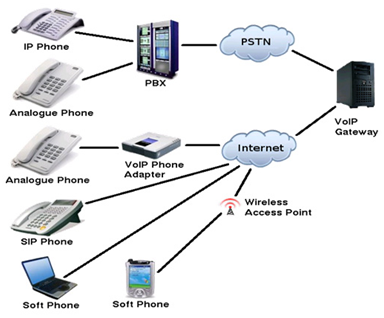 We take great pride in providing the highest quality business phone systems for any type of business. From small business phone systems to large call center services our hosted PBX and SIP Trunking can save your business 70% on phone system and service costs. Transition Smoothly with Free Training.